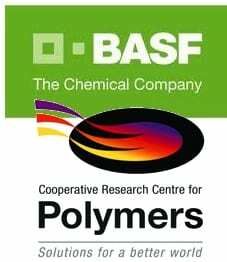 Five-year cooperation to develop polymers to control soil wettability, water availability and nutrient delivery. 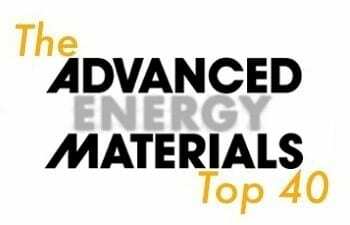 This week's top three are all newcomers to the Advanced Energy Materials Top 40 table. 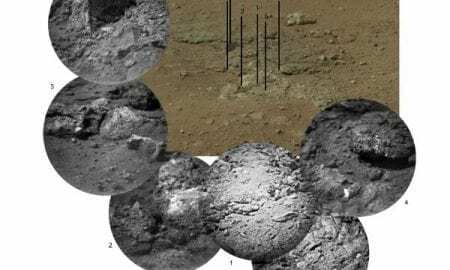 René Janssen, Paul Blom, Jan Hummelen and collaborators top the inaugural Advanced Energy Materials Top 40. 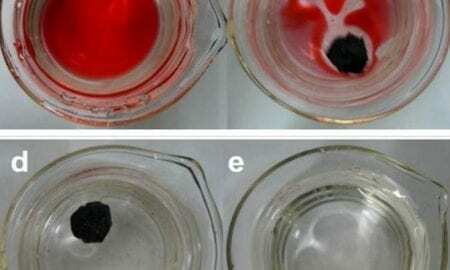 Rodney Ruoff and co-workers demonstrate the potential of graphene sponges as recyclable absorbents for cleaning up oil spills. Looking for a Job in Publishing? Energy Technology Are Hiring Now! Assistant editor sought for Energy Technology and ChemSusChem. 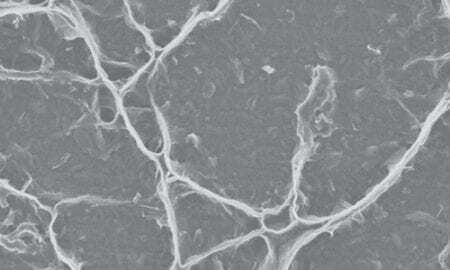 Switchable hydrogels simplify water purification through tunable catalysis. BASF, through its global Catalysts division, is investing to further expand and modernize its emissions catalysts production facility in Nienburg, Lower Saxony. 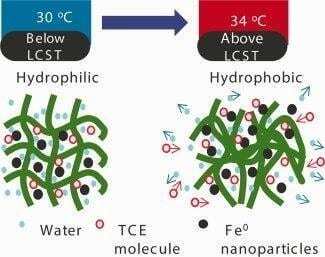 Researchers at Florida International University develope micro-supercapacitors with exceptional high performance and frequency response.